Otem’s Defiance is a fast-paced dodge-and-shoot bullet hell indie game. 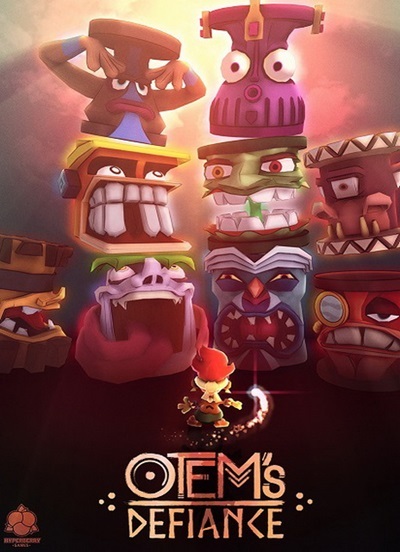 You play as Otem, a young child who has been chosen as a sacrifice to the gods of his tribe, known as the Ringods. 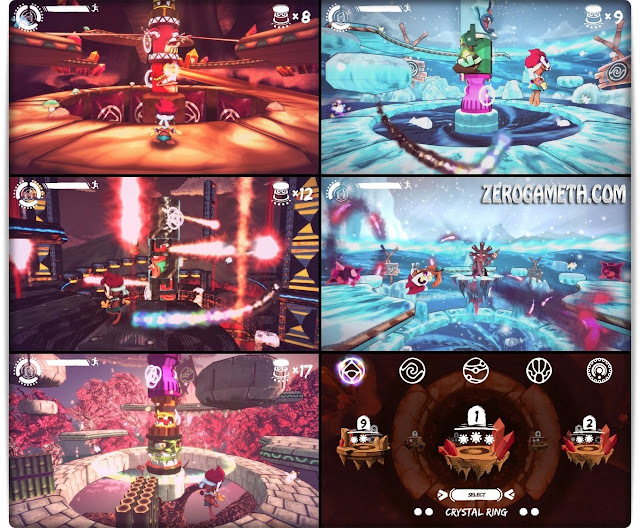 As they materialize in the center of the ring-shaped arena, you must dodge their different attacks, avoid obstacles, traps, collect power-ups and shoot energy orbs in order to defeat them and survive the ritual lead by the tribe’s Shaman, who seems to have a personal interest in your death.